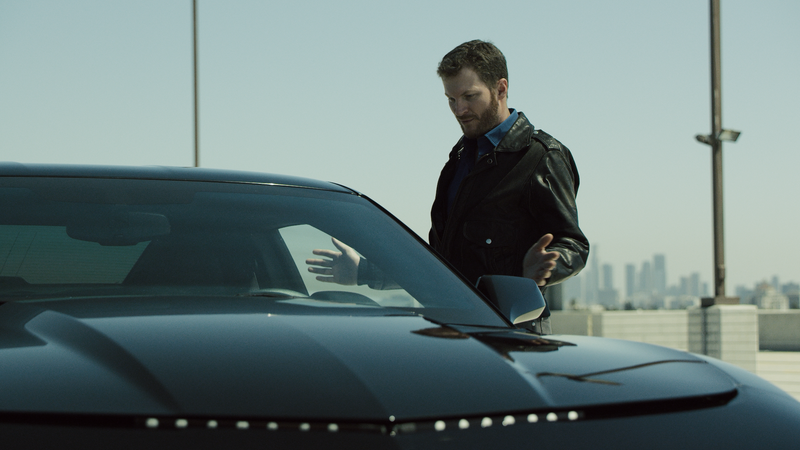 Normally, I'd scoff at the thought of a racing driver blaming his car, but in Funny Or Die's remake of "Knight Rider," KITT is more than a little whiny and Dale Earnhardt Jr. is no threat to hassling The Hoff. Let this also serve as a reminder why KITT should never be anything except a rad Trans Am. No Pontiac, no care—you'll find plenty of sad Trans Ams in the yards of the rednecks throughout the country, quietly waiting for KITT-ification. Don't even get me started on the whole Shelby Mustang remake debacle: no! Just no. Earnhardt's KITT attacks nearly everyone except the actual bad guys: Dale, his girlfriend and even Dale's choice of lunch. Worst of all, KITT really doesn't want to go fast. Given the choice, I think I'd run off and fight baddies instead in my racecar, too. I'd say blaming the car is just fine in this case. Just don't do that when you're racing and it's not seriously borked, mmm'kay?